This post was sponsored by our friends at Oscar Mayer. All thoughts are always my own! These are my kids. 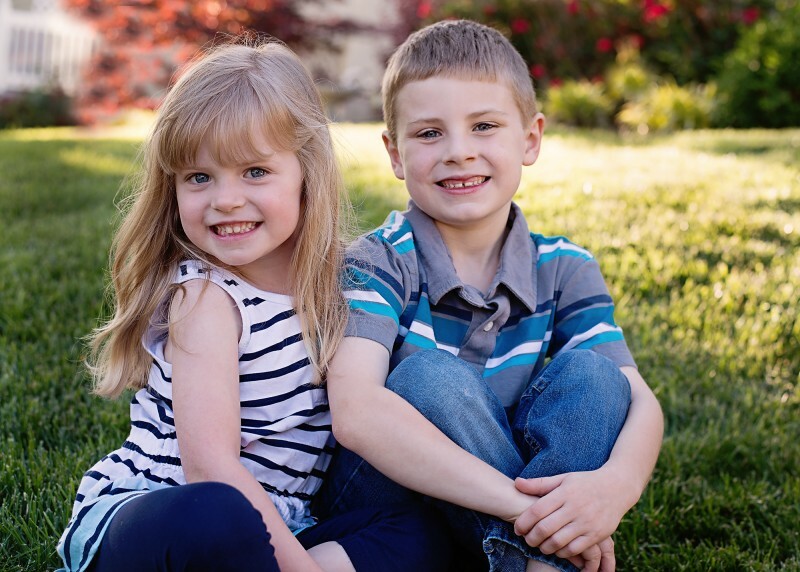 They have photographer’s child syndrome and instantly know how to pose and smile every time my camera comes out. But, they do it well! To everyone on the outside, they appear to be the best behaved children ever. But, every parent knows that things on the outside are so much different than what happens behind closed doors. And every parent knows that behind closed doors is a mass of chaos. Oscar Mayer knows that it is impossible to predict the crazy situations that our children get into. But, for fun, they created tarot cards to give moms a “peek” into their future to prepare for the chaos ahead. They sent me a fun tarot card to predict my future. You might call this my “HORRORscope” haha! It’s ironic that I received the “Commute” tarot card. We just went on a road trip across the state to visit family and it was anything but calm. My children were exhausted, cranky, whining about the DVD that was playing, dying of hunger and of course we heard the dreaded “Are we there yet?” who knows how many times. It’s good to know that this isn’t every moment of life, sometimes it can be crazy and sometimes not. At least every part of life doesn’t have to be complicated, including my lunch. Oscar Mayer Deli Fresh keeps lunch time simple with their quality lunch meats. I can build a #Sanewich and restore a bit of sanity in my day. This Country Style Turkey n’ Cheddar sandwich is the perfect recipe to help me do that! Visit Sanewich.com to see your “Horror”Scope tarot card and for more #Sanewich inspiration! ← Cheesy Italian Goulash – Getting Creative with Hamburger Helper®!